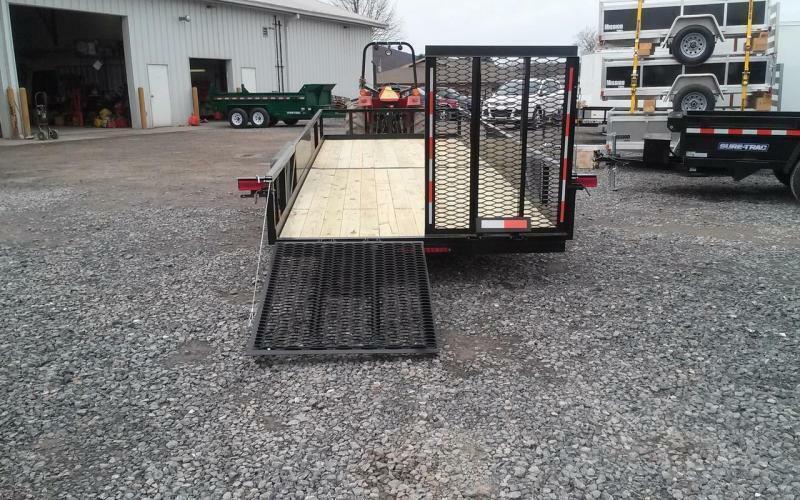 Load Rite utility trailers take service-life to levels unheard of from painted or aluminum competitors. 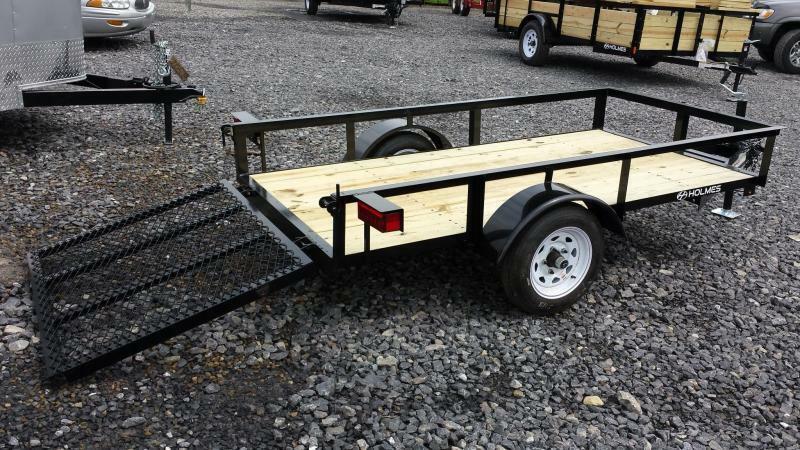 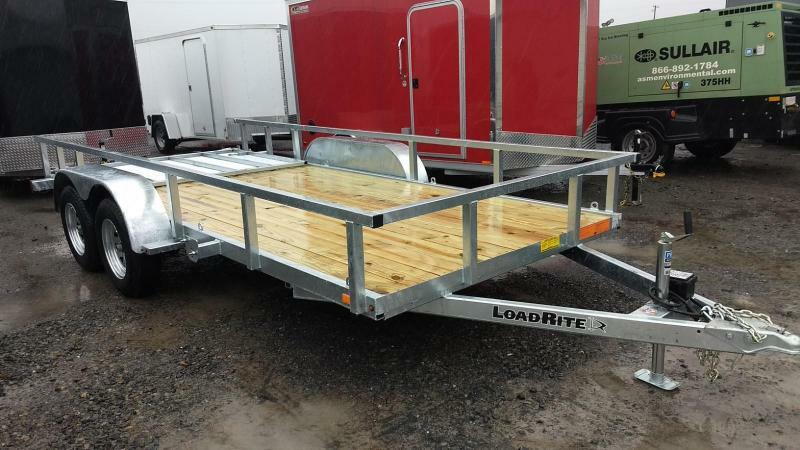 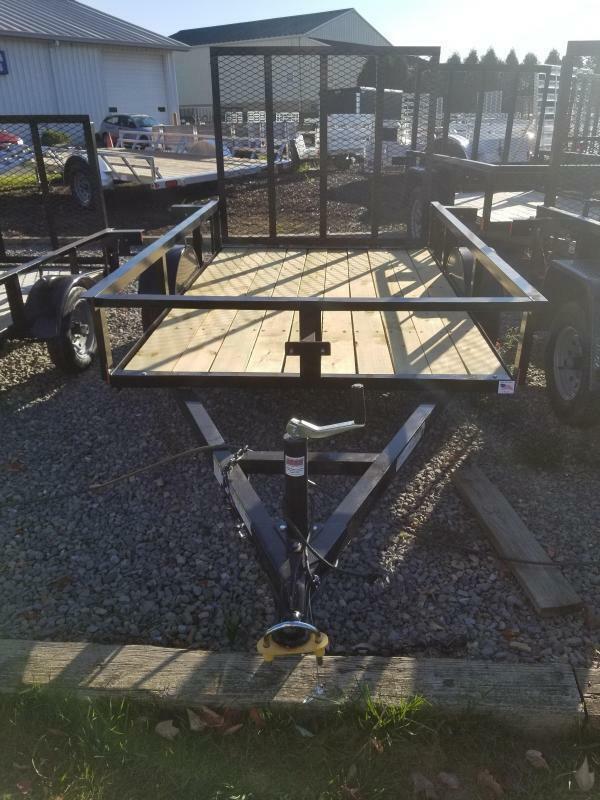 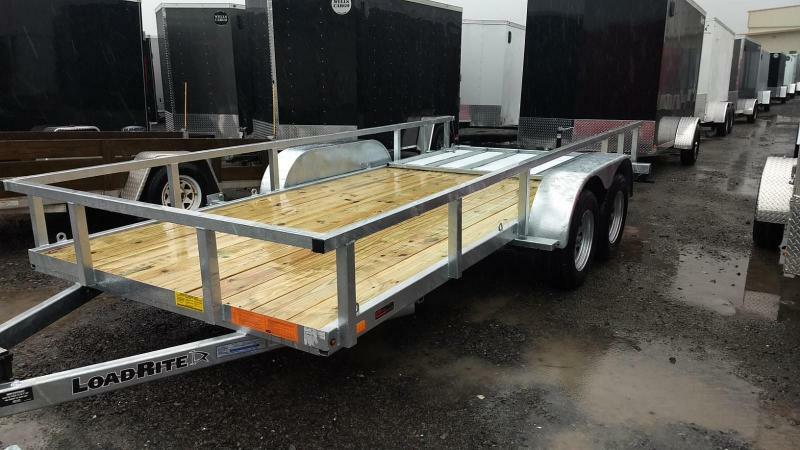 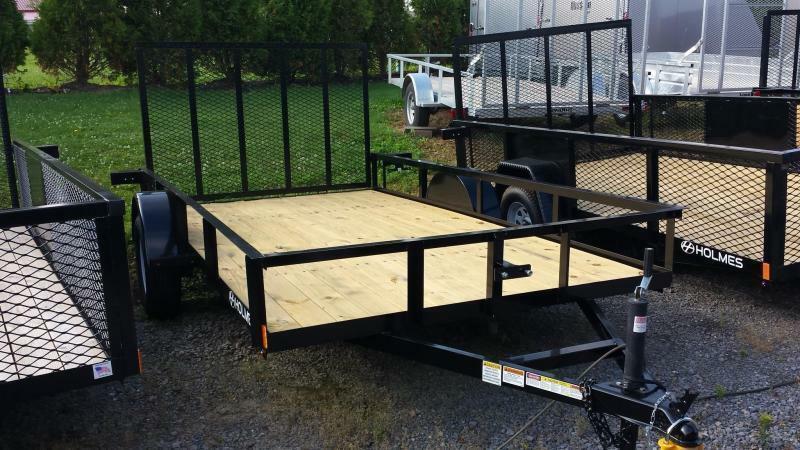 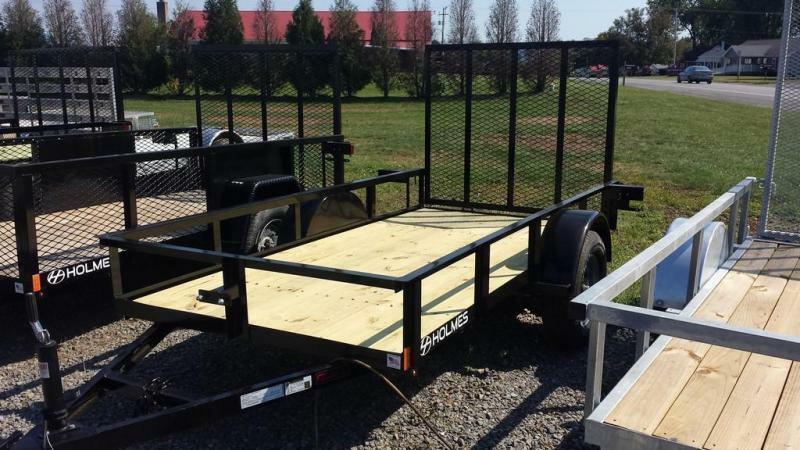 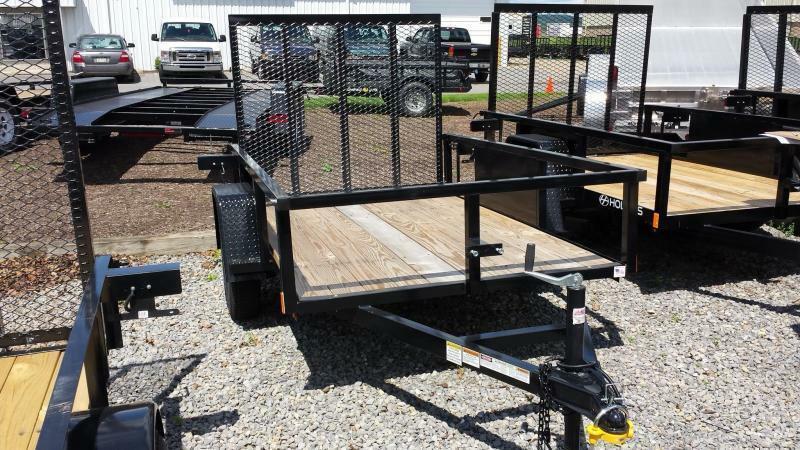 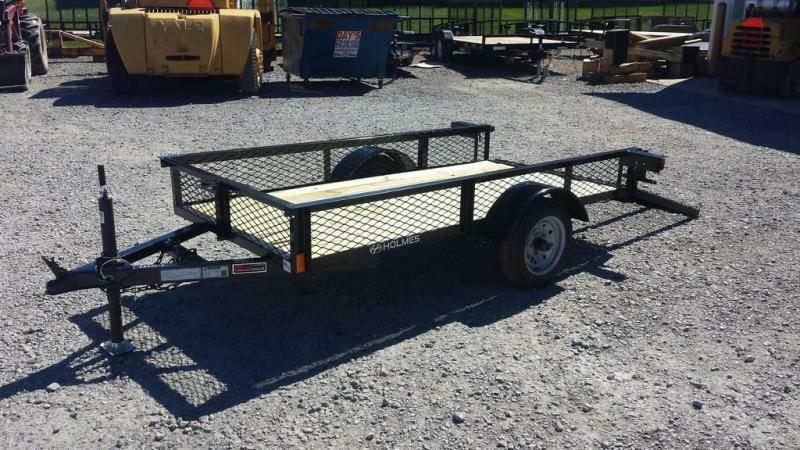 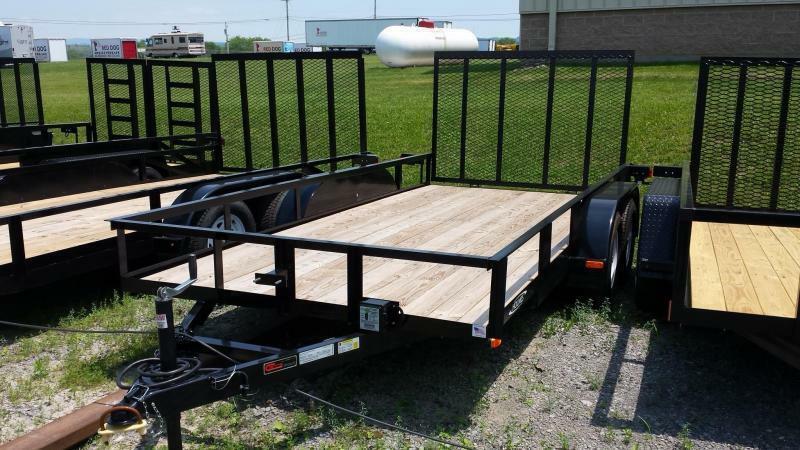 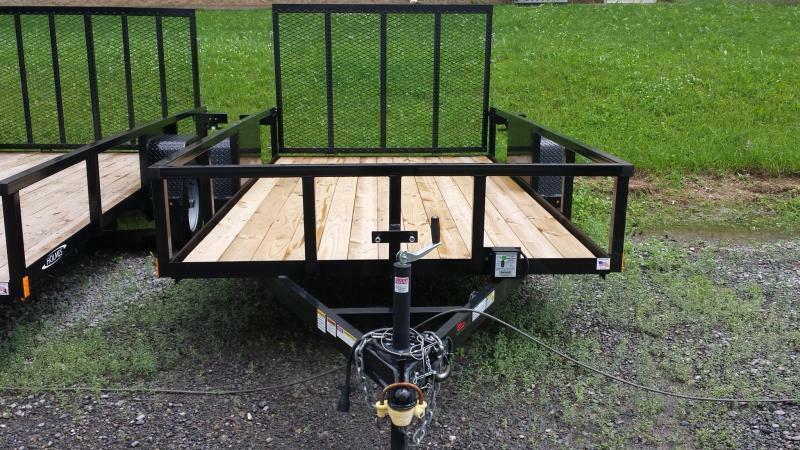 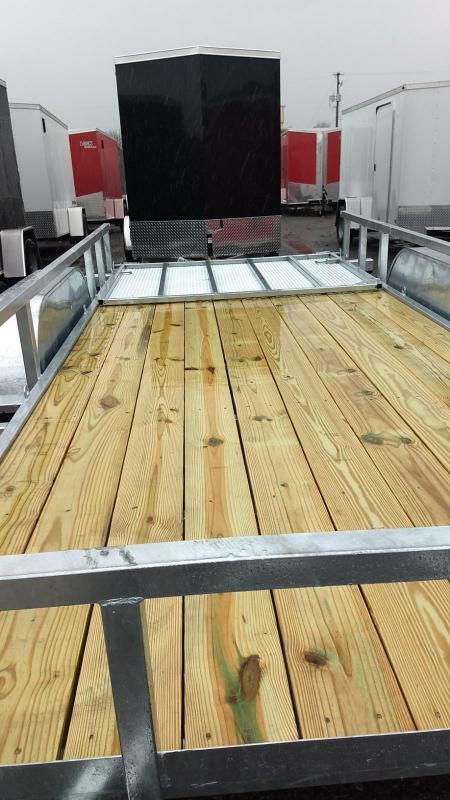 These trailers are solidly built with galvanized and welded tubular frame, axle and integrated side rails, and a 5' ramp and 2x6 plank deck to load and support the cargo. 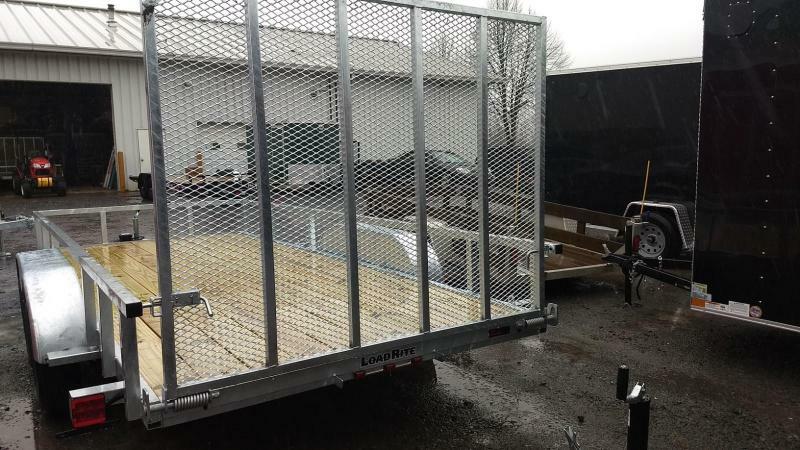 Even the axle tube and rims are galvanized ensuring the highest corrosion resistance.